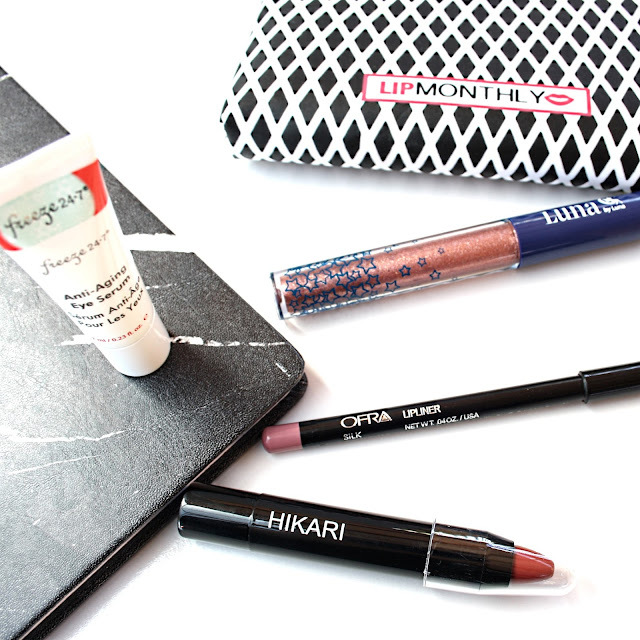 Today I am sharing the products I received in my Lip Monthly November Bag, and my initial thoughts. 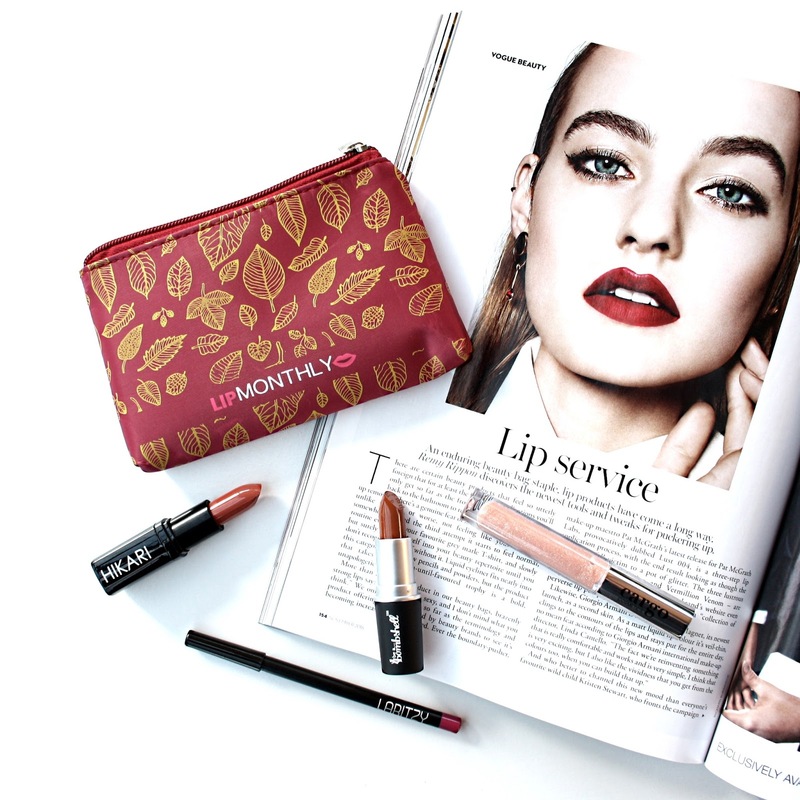 For those not aware, Lip Monthly is a monthly subscription service for lip lovers. Each month they send out 4-5 FULL-SIZED lip products (lipsticks, balms, glosses, liners etc.) in their monthly reusable bags from high quality brands around the world. My favourite product from this month's box! A hydrating bold pinky red. This is super wearable and a great shade to wear around Christmas time! This is a totally gorgeous lipgloss. Non-sticky, and a pretty metallic copper shade. 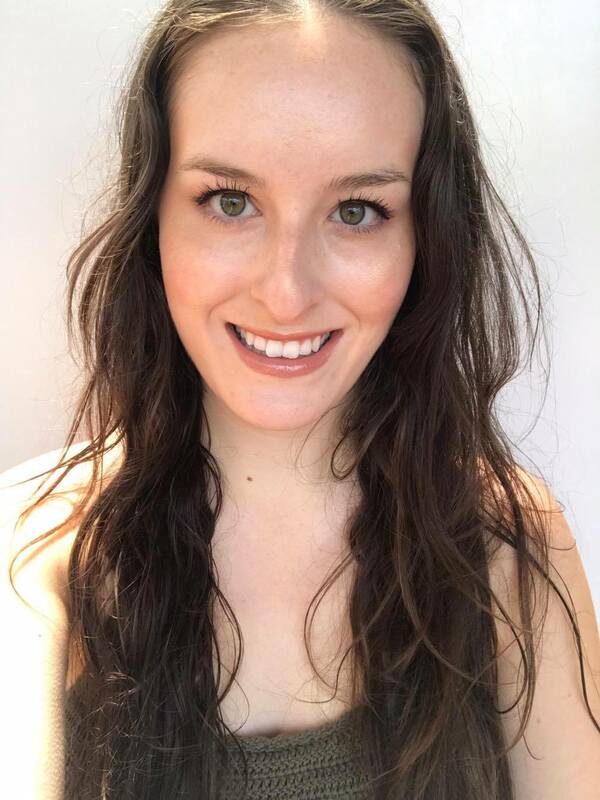 My first Ofra product! 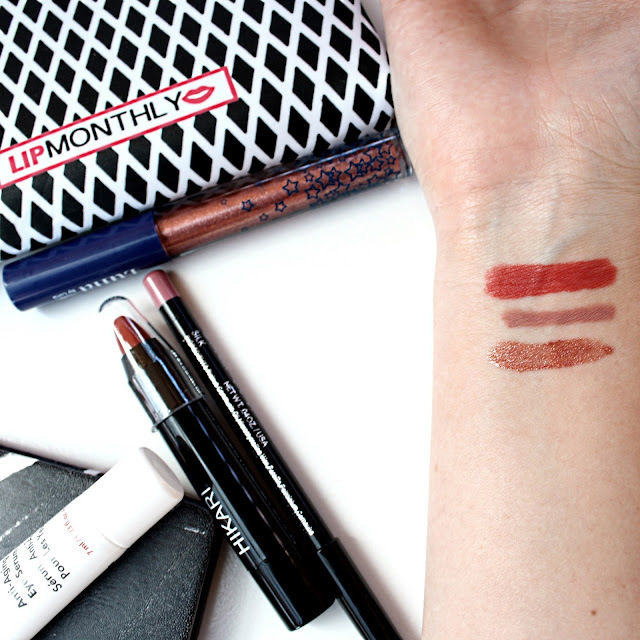 This lip liner gives a water resistant, matte finish that is perfect for lining your lips, but probably won't be hydrating enough to colour your entire lips in with. This is such a great shade too; one that will work with lots of different shades. This eye serum was a totally unexpected inclusion for me as I expected to receive only lip products! This eye serum does feel lightweight and soothing but I haven't used it enough to know if I recommend or not.